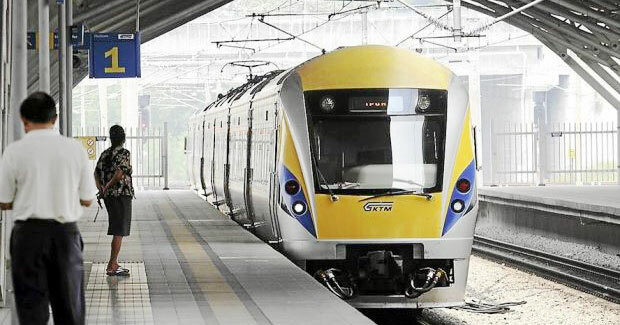 The modern ETS (Electic Train Service) train connection takes about 2 hours and 20min beetween Kuala Lumpur and Ipoh. 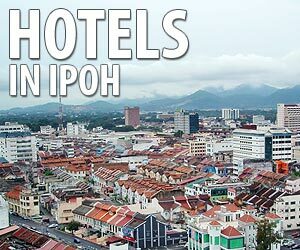 Trains from Ipoh leave at6am, 9am, 11am, 1pm, 2pm 3pm, 8pm. 7pm, 8pm and 9pm.